June has flown by for me! Does anyone else feel like that too? I feel like I was just writing my May Favorites blog post and now I’m working on June’s post! Where has the time gone?? Anyway, I have been super busy! My summer class ends of Wednesday so I have been finishing up my group project, paper, and presentation as well as studying for the final exam. I am so excited for this class to be over so I have some free time to enjoy summer! My sister’s birthday is on Saturday so I finally have a real day off to spend with my family. 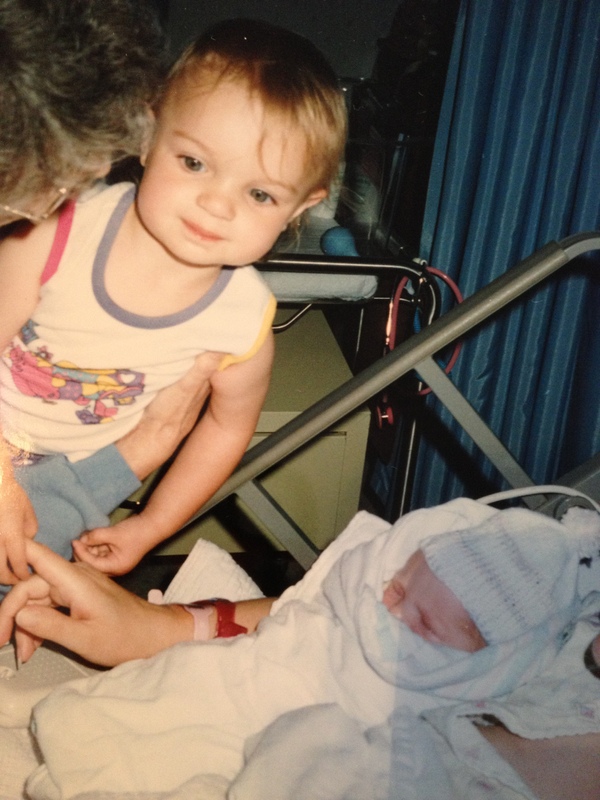 The day my baby sister was born (almost) 19 years ago! One of the things that I have done recently is spending some quality time with my God brother (Jordan) and sister (Riley). 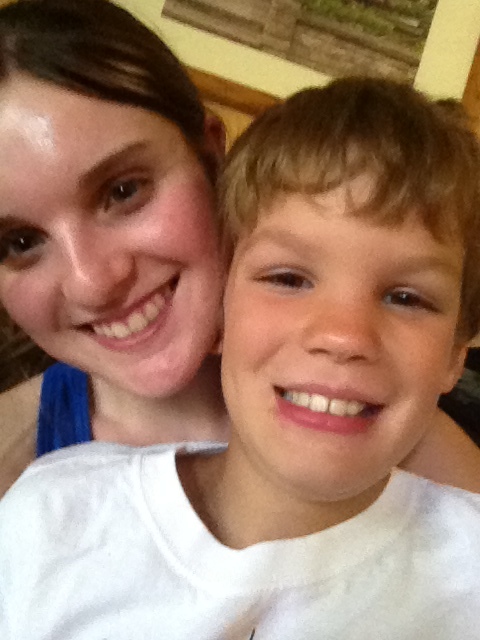 Jordan is nine and Riley is six. 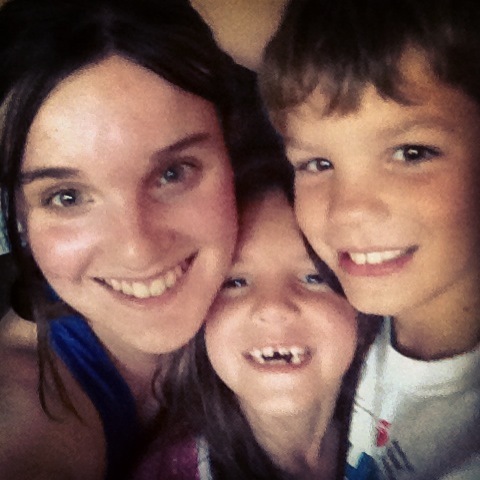 They live in Ohio so I don’t get to see them much but when I do I spend as much time with them as possible. They came up for father’s day weekend so we had a fun sleepover. 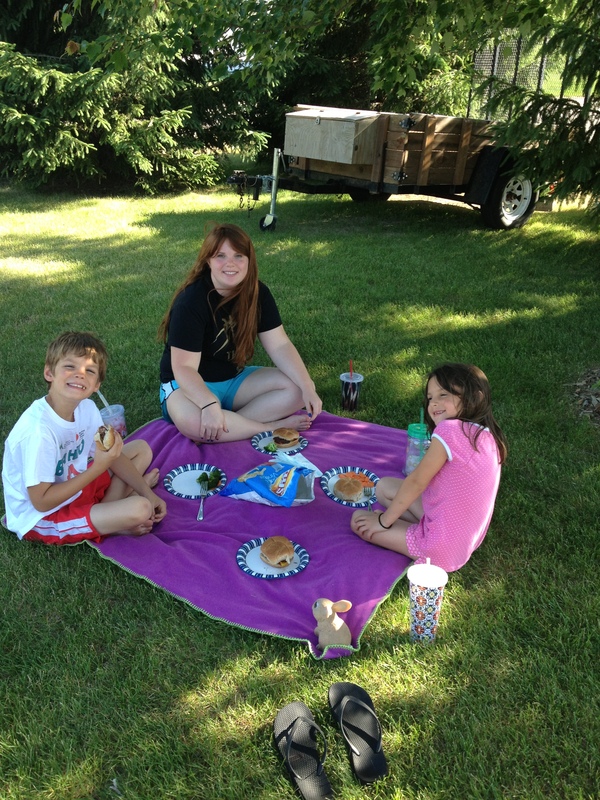 We played outside, had a picnic, and played Life and Clue. I love these two so much! Fierce! 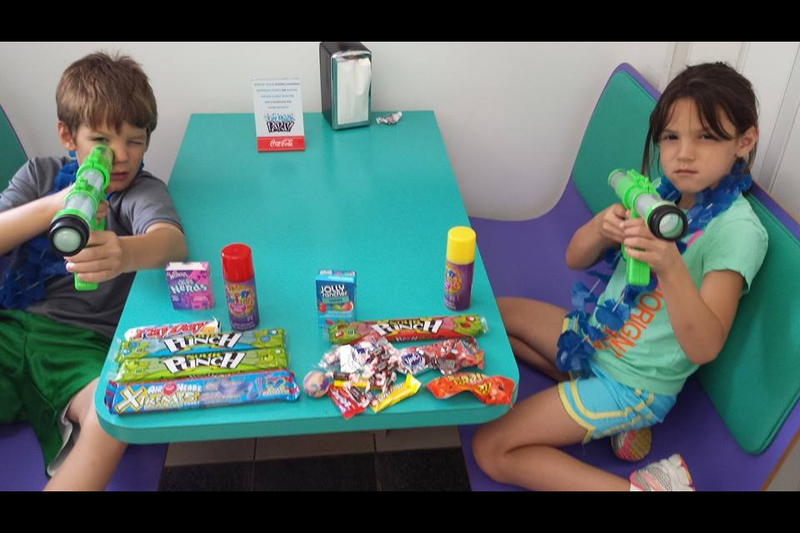 These kids are serious about their arcade games! I have also been working a ton. I have a performance review on the 30th and I am hoping for a raise and a promotion! Fingers crossed! Work has been fun and challenging. I love my job but I hate being treated like I’m uneducated just because I work in the food industry! It can be very frustrating. Well, that’s all for now! But be on the lookout for my June Favorites post and some other fun stuff that will be up soon! I can’t believe it’s July in a week…Where has 2014 gone! Thank you! I’m happy to know I’m not the only one who feels this way! !